If you are a book reviewer and would like a copy of Parents Who Killed Their Children: Filicide, let me know. 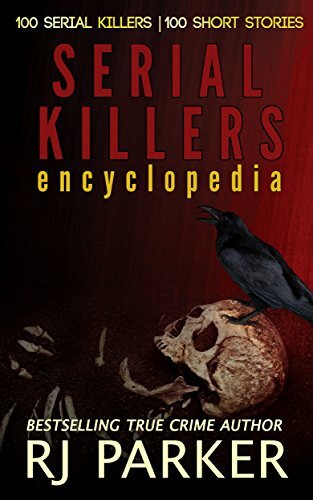 An encyclopedia of 100 serial killers coming May 31 on Amazon. Preorder now and not pay until May 31. If you order the paperback, you also receive the Kindle edition for FREE.